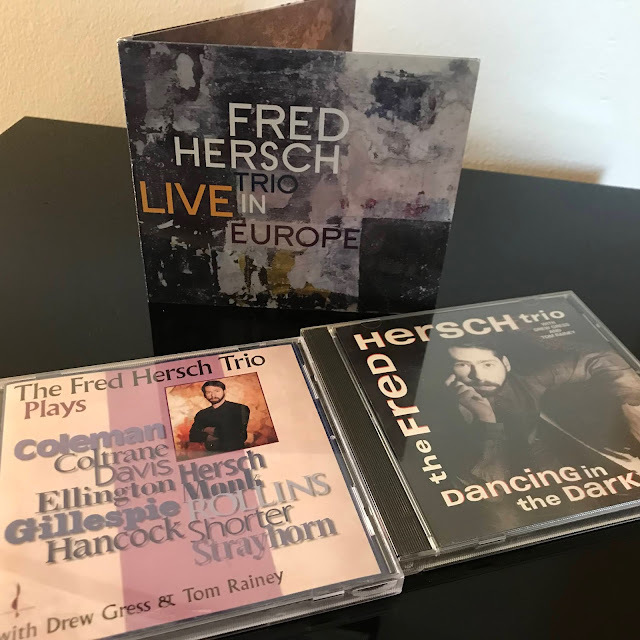 My review of the Fred Hersch Trio's Live in Europe is now available at Positive Feedback Online. You can read it here. Enjoy!